Another year has come to a closure and a lot of people will be filling their resolution lists. Losing weight tends to make it in that list whether being that you eaten a little bit more during the party season or whether your weight has always troubled you. Losing weight is not necessary hard; you need motivation and a good weight loss plan. 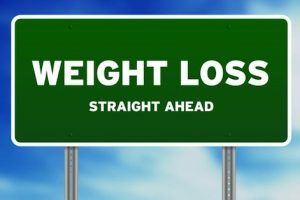 In this post we outline 7 practical ways to start losing weight today. I am sure that through the festive season your cupboards managed to get full of everything eatable. This includes sweets, cakes, snacks, crisps, dried mixed nuts, fizzy drinks, alcohol and you name it is there, or what’s left of it. It usually takes ages to go through all that food and by Easter you may still find a box of chocolates hidden at the back. With so many temptations hanging around at eye level it is almost impossible to keep to a diet. As they tend to say ‘out of sight out of mind’, so start by emptying your cupboards from all those foods which will not do any favours to your health or your weight. Keeping a ‘diet’ diary before and while you are on a weight loss regime will help you in many ways. First it will give you an insight to what you tend to eat and when. Recording your feelings also helps to find any emotional eating patterns which may later hinder your efforts. 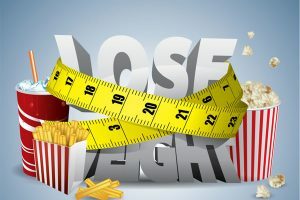 In addition, keeping a record of what you eat while on a weight loss regime can help you keep on track and you can always go back and compare, find little calorie disasters you may not known were there, or just simply find what works for you and what doesn’t. Take all your vital statistics before you start your weight loss regime and then every couple of weeks. Setting a day in which you will be measuring your vitals may be helpful as it can create a solid program for you. Now what do you need to measure: Your weight will be one but don’t depend only on it for your dear life. Weight can fluctuate especially for women who go through their menstrual cycle. Apart from that you may be losing fat but this may not reflect at the beginning on your weight as there may be a number of changes that take place on your body. In addition to your weight, try to record your waist and hip circumference. To measure waist circumference use a tape measure. Find your upper hip bone and place the tape measure flat around your abdomen (tummy) and measure around your waist. In the same manner measure the circumference of your hips at the widest point with your legs kept close together. The important thing is not to find the exact correct point but to measure every time at the same point. This way you will be keeping an accurate record of any changes in your body. If every time you measure a different point naturally it would be misleading. By this I don’t mean your body type or blood type or any other types you may have read about weight loss dieting. What I mean is find your own diet type. Use your diary to get more information. So what do you like to eat? Are you always on the go? Do you need guidance, a strict regime or a flexible one? Are you good with taking specific foods out of your everyday diet or just cutting down on portions? Picking up from the shelve any diet it will not necessarily do it for you. Yes ‘x’ diet may have worked with your best friend or family member or girl at work but does it suit you individually? Think of your lifestyle, your food preferences and how feasible something is to follow. Yes there are good and bad diets in terms of health risks and by all means don’t ingest a tape worm just because it seems the most suitable for you. Do make sure the weight loss regimes you are looking at are safe and are based on scientific evidence. You done it all, got organised, and been following a diet regime for ‘x’ amount of time but nothing is happening. You have been there a few times and you are frustrated and just attack the next plate of chips and greasy food. Now hold your horses, and don’t despair. Go back to base and think what it that you are doing is. Ask yourself if the regime you are following is the right for you, are you realistic about what you are expecting and most of all are you actually doing it right. Last but not least are there other reasons which may be stopping you from losing weight. It is important to check that there aren’t any medical reasons involved and I would actually suggest consulting a medical professional before you even start on a diet regime especially if obese. Making sure you are not putting your health in unnecessary risks is very important. In addition, some types of medication may hinder weight loss and even cause you to put on weight. Having appropriate advice is equally important. 1. 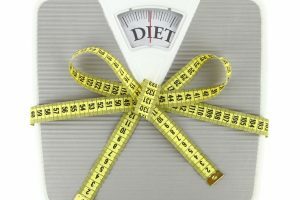 Depending on the diet regime you are on you may find that your weight loss may take time to kick in. 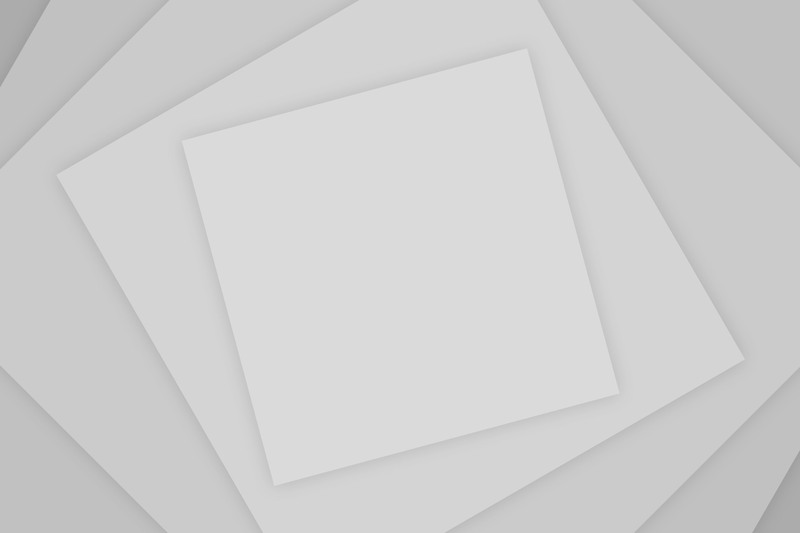 In addition, you may find that there times in which weight loss reaches a plateau. There are ways to overcome these. 2. 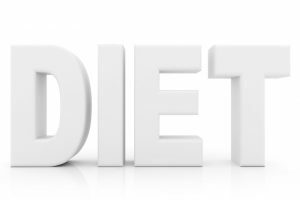 The diet regime you have chosen may be just another fad diet so it simply doesn’t do anything. Try something different, read what other people may have said about it or look if there is anything else. 3. If you are simply DIYing your weight loss regime, are you actually consuming the amount of calories you need to lose weight? You may have cut down on calories and portions but you may be simply on a calorie balance which means that you just staying the same. 4. Keep in mind that your body takes about 2 weeks to adapt to any diet changes. Usually during the first week any weight lost does not include a significant measurable amount of fat. 5. Have you been realistic in your expectations or plans? Someone may have claimed that on that regime they lost 10lbs in the first week however, is this something realistic or is it just claims? 6. If you are keeping a diary go back and look what you are actually eating. Are you recording everything? The extra biscuit in the office, or picking a chip from the kids’ plate, or a spoonful of this and a pinch of that which you just tried earlier are still calories and food which you have consumed. You will be surprised what you may find. Setting short term goals can help you keep in track with your weight loss. If you say I need to lose 100lbs sounds daunting and hard work. Moreover, losing a large amount of weight could take a long time possibly a few months. During that time you may have plateau times, ups and downs and so on, it is so easy to lose scope of what you are doing. Set short term goals such as every 2 weeks. Keep your expectations and goals realistic. If you set your goals too high and to points which are physically impossible to reach then you will just be setting yourself to fail. 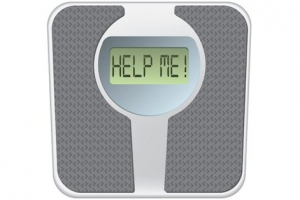 There is nothing worse psychologically than having worked hard for 2 weeks and battled all temptations and then climb on the scale and be miles away from your goal. But then was that goal realistic? As mentioned above through a weight loss period you are likely to get ups and downs. As I already have said do not despair and also look at the bigger picture. If you lost 10lbs in ‘x’ amount of time and maybe gained 2lbs back or if you lost 2lbs instead of 5lbs don’t just punish yourself. Pat yourself in the back and say well done. Every little achievement you make is as good. See the positive things you concurred and build on them. Maybe you lost 1lb but managed to stop eating chips. Well done! Build on that and move for the next thing you can achieve.